Want to see the Peak District’s best Trails??? Want to go on a big Adventure??? This package will do both!!! The “Peakender Grand Tour” is our take on a 3 day “All Mountain” tour of the White and Dark Peak area of the Peak District National Park. Day 1 – The ride starts close to the White Peak in the Amber Valley on the Friday morning. After loading up our support Van with your essential luggage you will ride through the White Peak to the Dark Peak along famous trails such as the Pennine Bridleway, High Peak Trail and Limestone Way. Doing so you will pass famous landmarks such as High Peak Junction, Harbour Rocks and Peak Caverns on the way. Also we will of course stop off and enjoy a refreshment and snack or two in the great Pubs and Cafe’s. At the end of ride you will be greeted in the Hope Valley with your luggage and Camping accommodation such that you can focus on getting cleaned up, recovering and relaxing. Day 2 – After a delicious Breakfast on Saturday morning at one of our favourite Cafe’s in Hope we will get riding straight away and the plan is to ride some of the best trails in the Hope Valley and Ladybower Reservoir areas. At the end of this ride you will be able to offload all your dirty riding gear to us and again you can focus on getting cleaned up, recovering and relaxing. Day 3 – After a delicious Breakfast on Sunday morning at one of our favourite Cafe’s in Hope we will get riding straight away and the plan is to ride from the Dark Peak through the White Peak taking famous trails such Stanage Edge, Frogget Edge, Curber Edge. Doing so you will pass famous landmarks such as Chatsworth House and Lumsdale Falls. At the end of ride you will be greeted in the Amber Valley at your Vehicle with your luggage. Before rushing off we will of course invite you to join us for a tasty recovery in one of our favourite pubs. This package is charged at just £200 per person for Friday to Sunday. The trip includes Guiding, Van support (Luggage Transportation) and Camping based accommodation. All we ask is you provide your own Sleeping Bag and Pillow. Individual and group (max. 8) bookings are welcomed.  To check availability or book please use the contact page or email us at info@peakbikeguides.com.